Saturday, the 16th of January (a week from tomorrow as of this writing), Rob is hosting a WZZ meeting at The Reno Homebrewer, I assume at closing, which is at 5pm, but maybe 6pm is more like it. Anyway, I hope to be there too. It’s been awhile for me, and I’m looking forward to touching base with you all. 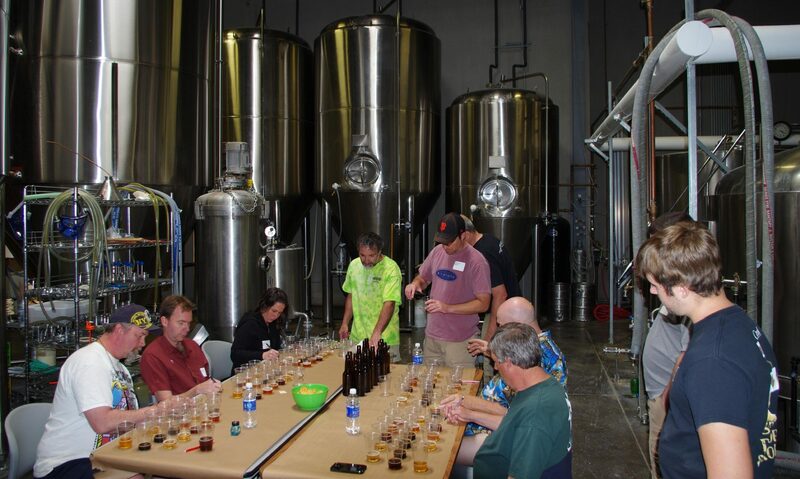 There’s a lot to talk about, especially with the Great Basin Brew-Off now open for registration (see previous post). I don’t know if anything is expected for you to bring food-wise, but Rob will advise. Previous PostPrevious Registration is Open!